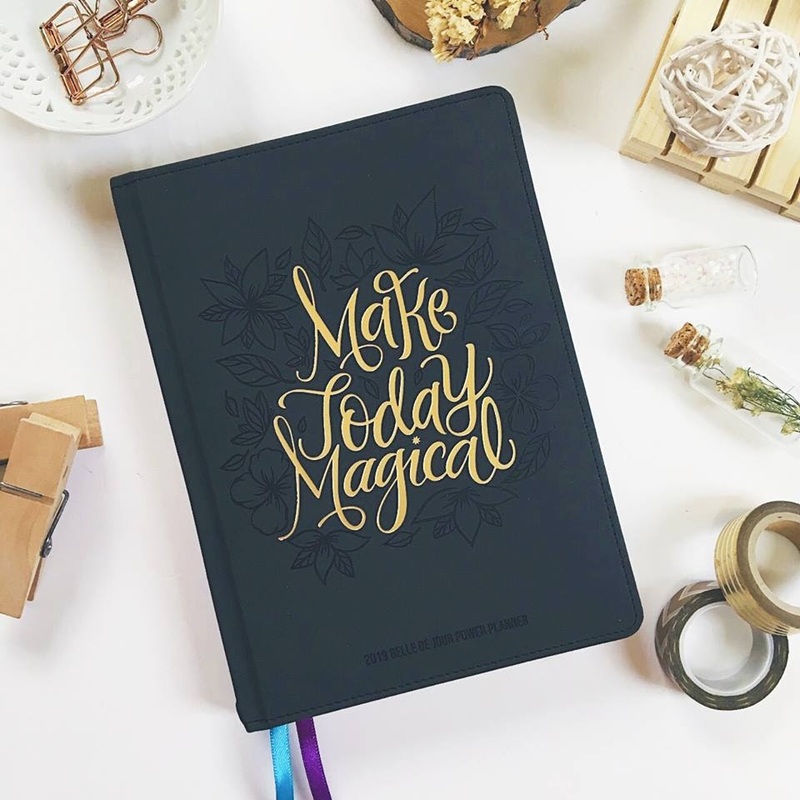 Fast forward to today, and this brand has become a power brand, offering not just one type of planner but several different kinds depending on your lifestyle and preferences. 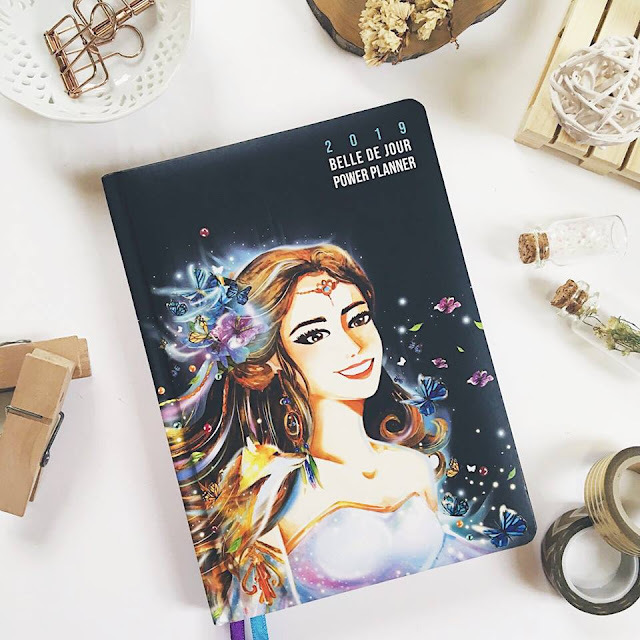 They have also created an online community of empowered Bellas, regularly host fun events for their community, and inspire Bellas everywhere to live life to the fullest and express themselves freely with Belle de Jour's Power Planners, customized paper, and planner products. 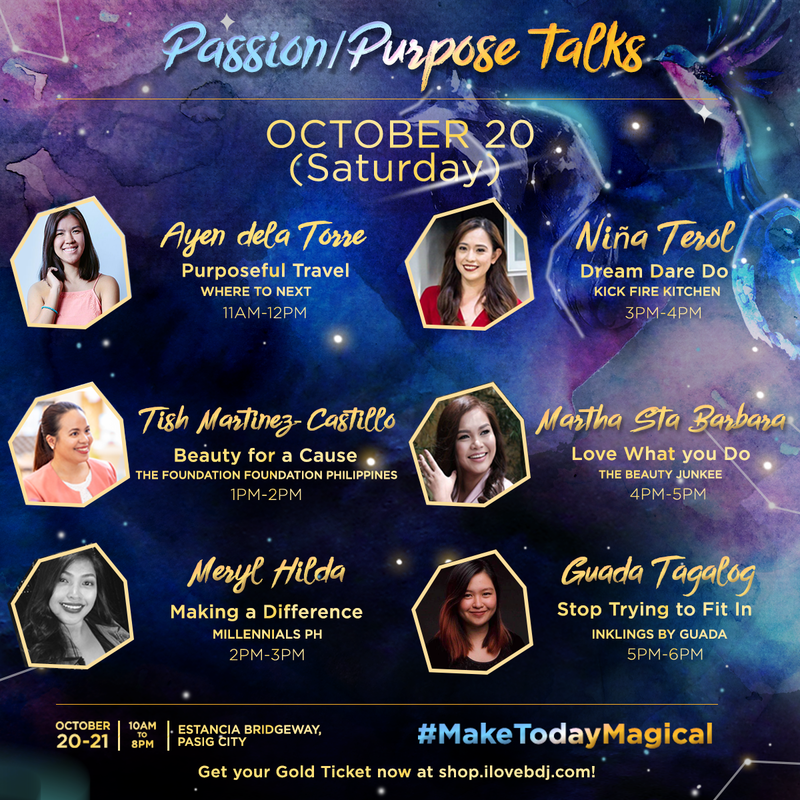 On October 20 and 21, Viviamo! 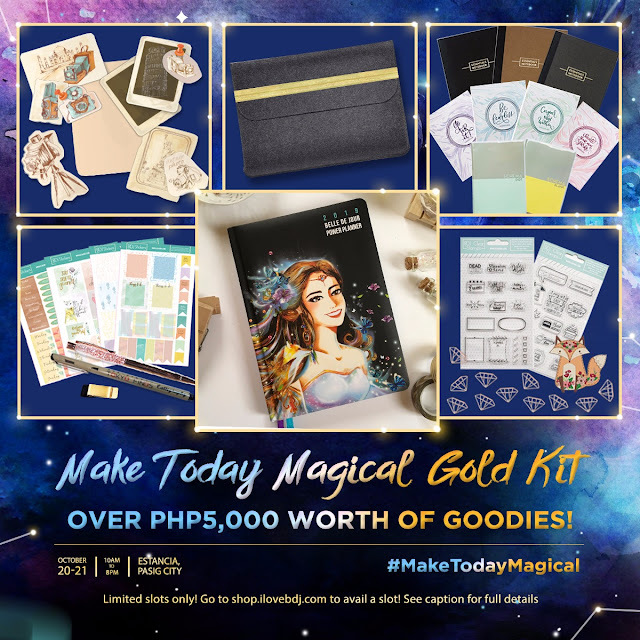 Inc. (makers of Belle de Jour Power Planner) aims to make this year ✧･ﾟ: *✧･ﾟ:* magical *:･ﾟ✧*:･ﾟ✧ with the launch of its newest products at the Estancia Mall in Capitol Commons. Going by the theme Make Today Magical, BDJ takes us to a whimsical journey at the launch weekend—a two day celebration jam-packed with various activities, workshops, and talks that will help Bellas transform their lives for the year ahead. 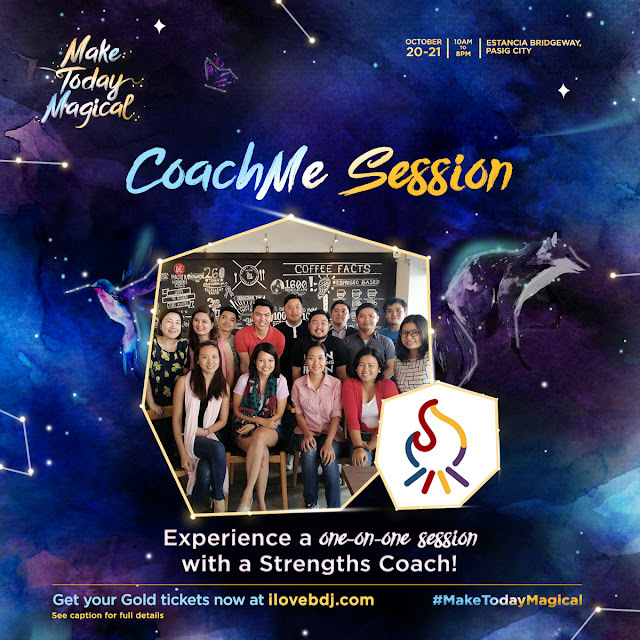 “We believe that the magic starts from within. 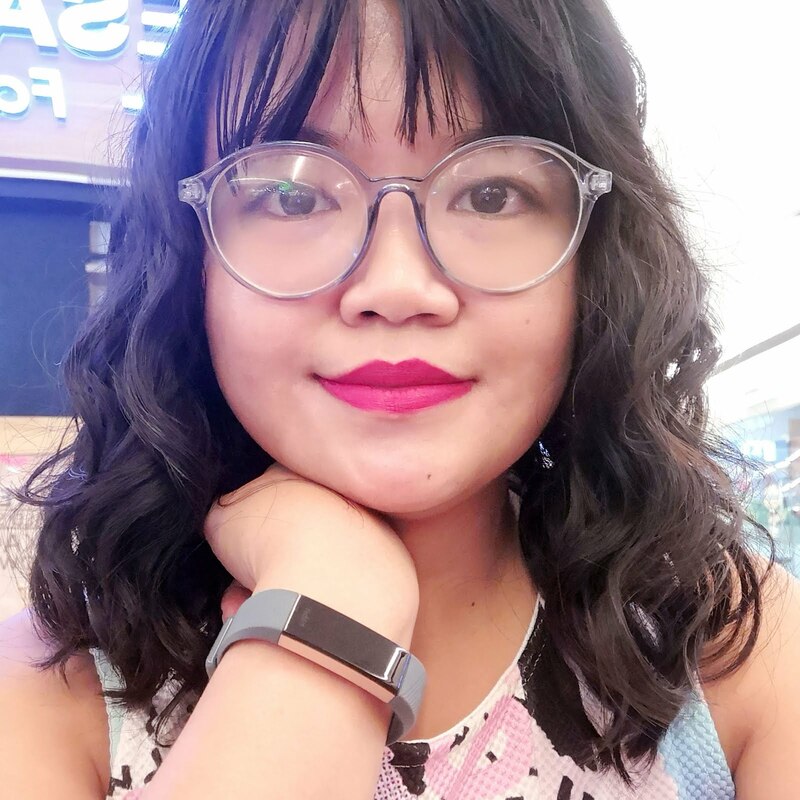 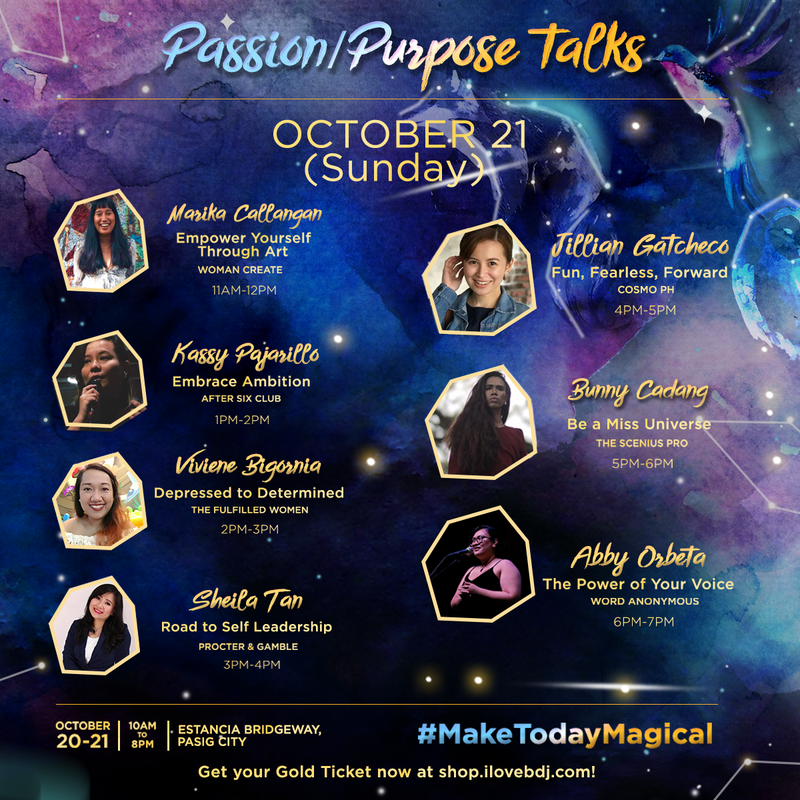 Our 2019 theme Make Today Magical reinforces the concept of paradigm shift-- the magic in changing the way you think, how you perceive things, and how it can powerfully change the way you live,"
- Darlyn Sandra Ty, founder and president of Viviamo! 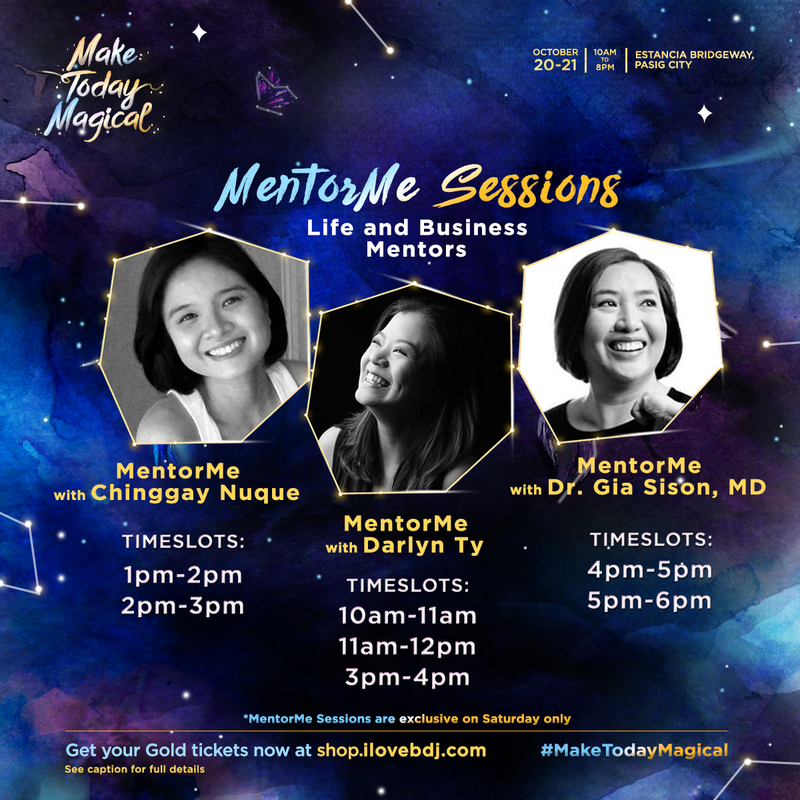 Inc.
To make this possible, BDJ organizes a full experience that will help uncover your own magic and live life to the fullest. Get your inspirational boost and strive to achieve your goals with Passion/Purpose talks from various women, travel, and entrepreneurial organizations. or master the skill of creating double-tap worthy Instagram photos with content creator Kenneth Amparo. or Vision Board-making with expert and coach Trixie Esguerra. 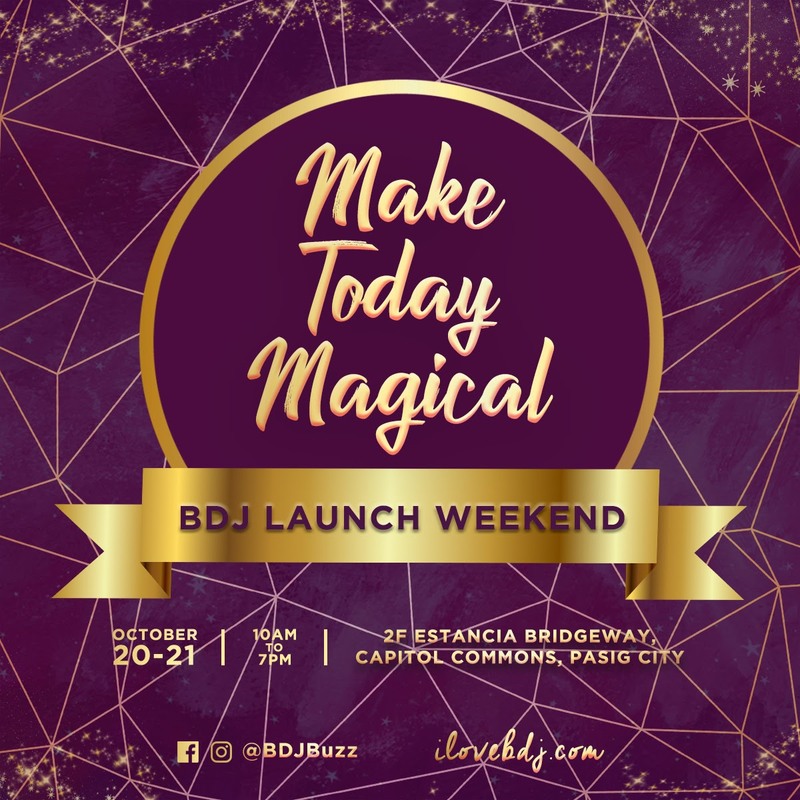 Apart from these, event-goers also get to take home a wide array of BDJ products, a Make Today Magical kit with over Php5,000 worth of items including the BDJ Planner of your choice, access to DIY beauty workshops, and goodies from several craft and brand partners! 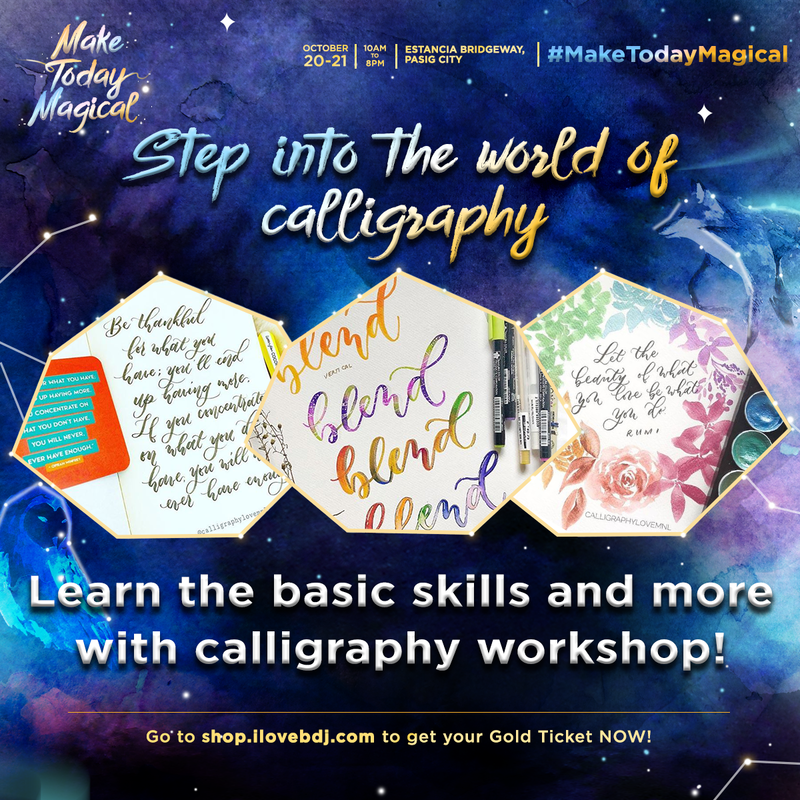 Gold ticket – priced at Php4,000 includes all of the inclusions of the basic and silver ticket, plus a choice of either Life Builds with Ina Bacud or Vision Board Party with Trixie Esguerra, Tarot reading, Canvas Bag Stamp Station with Alessa Lanot, CoachMe Session with a Gallup-certified Strengths coach, MentorMe Session with Life/Business mentors, DIY session (cake decorating, DIY home remedies or makeup workshop), a scoop of Baskin-Robbins, goodies from craft partners, and a Make Today Magical kit. 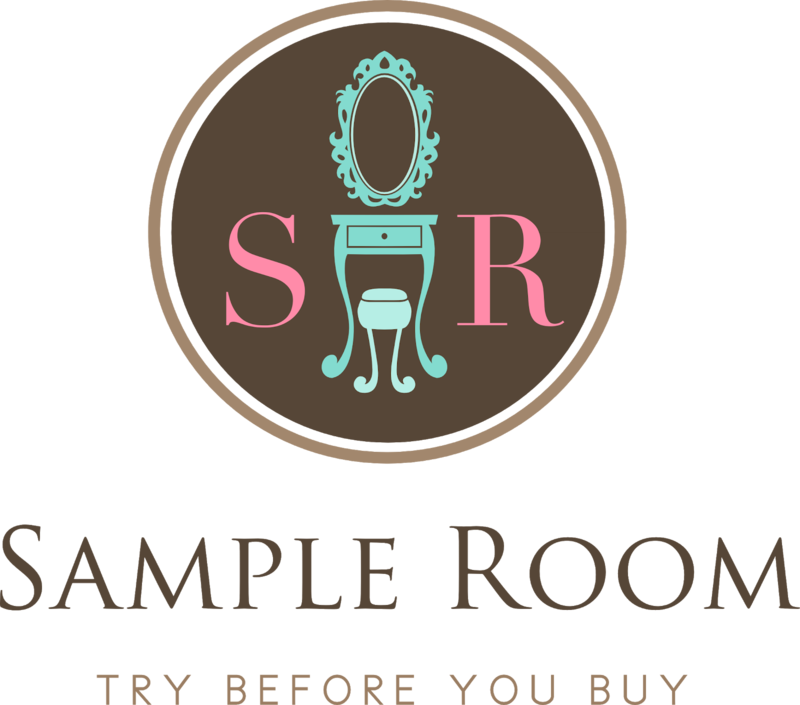 BUT here's the best part! Because happiness shared is happiness multiplied, you and your Bella Bestie can split the BFF Gold Bundle and get everything for both of you for only Php4,500! 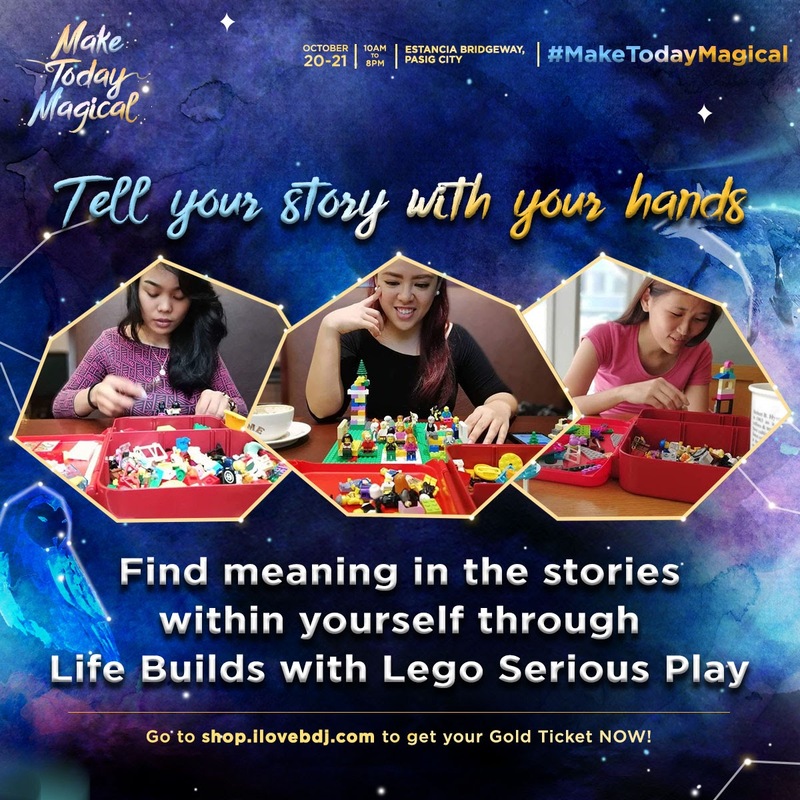 You'll also get one BDJ Power Planner each! 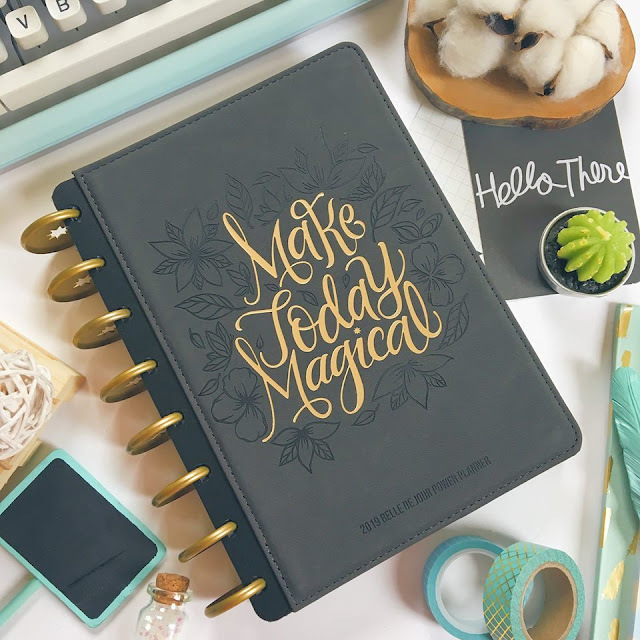 For a minimal fee, you can also customize your chosen planner with your name or your word for the year of up to 10 characters including spaces. 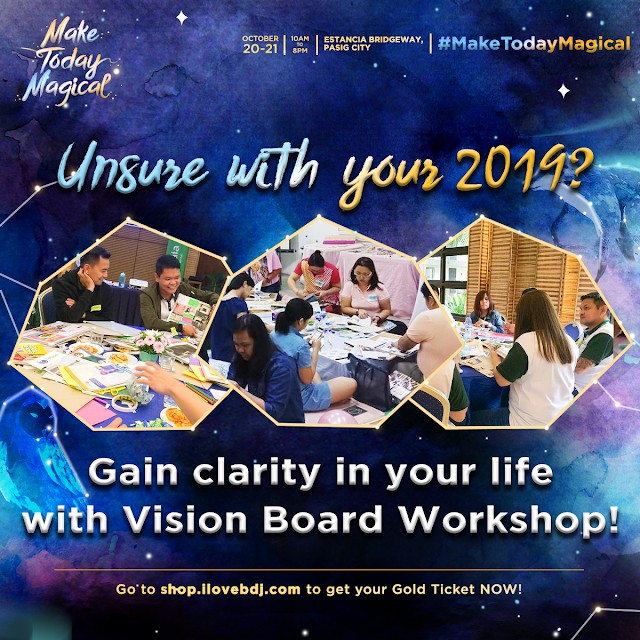 Believe that the magic lies within you and that you have the power to turn your goals into reality for the coming year with Belle de Jour Power Planner. Buy your tickets for the BDJ Launch Weekend and get your products at all leading bookstores nationwide and on their official website. 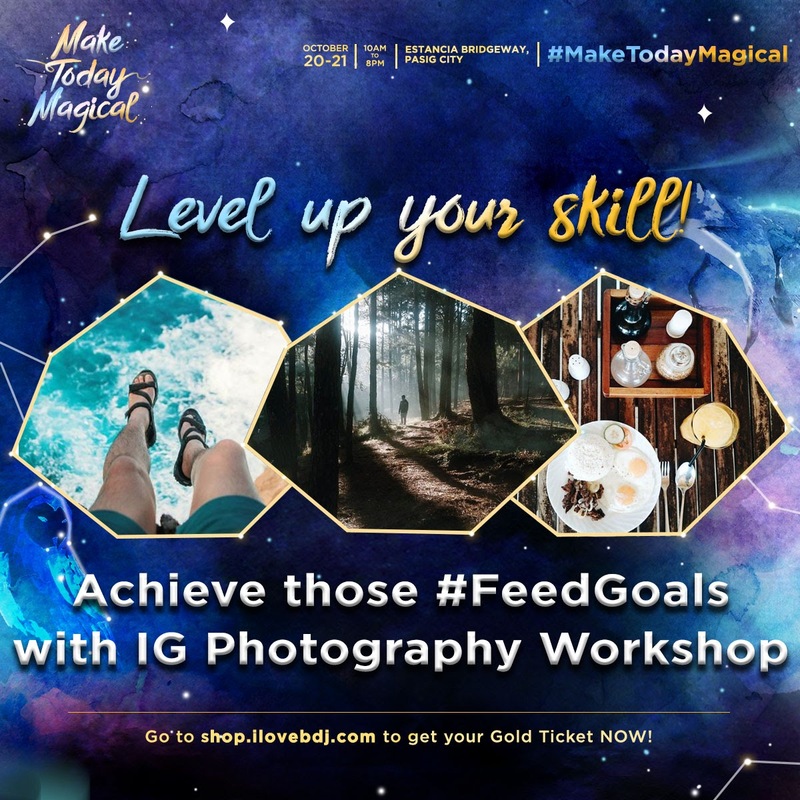 You can also connect with them on Facebook, Twitter, Instagram, and on the Bella Tribe community. 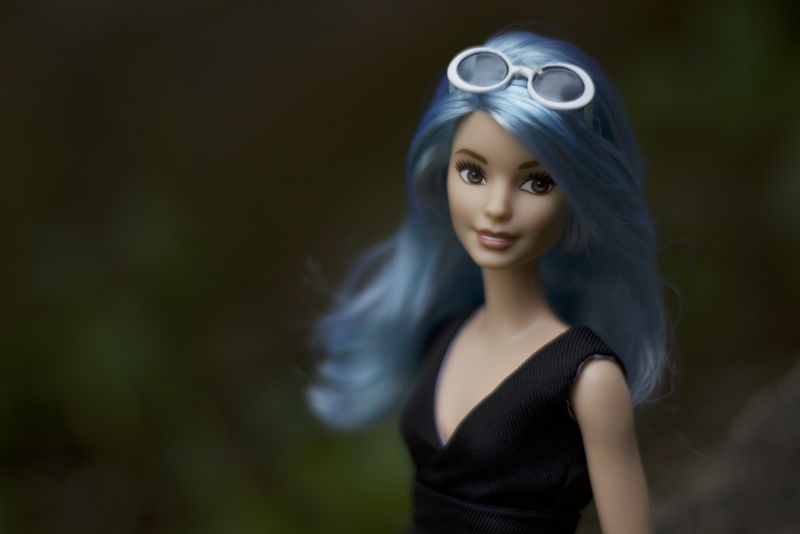 Will you be going to the launch weekend? I will be there both days and I am so excited! 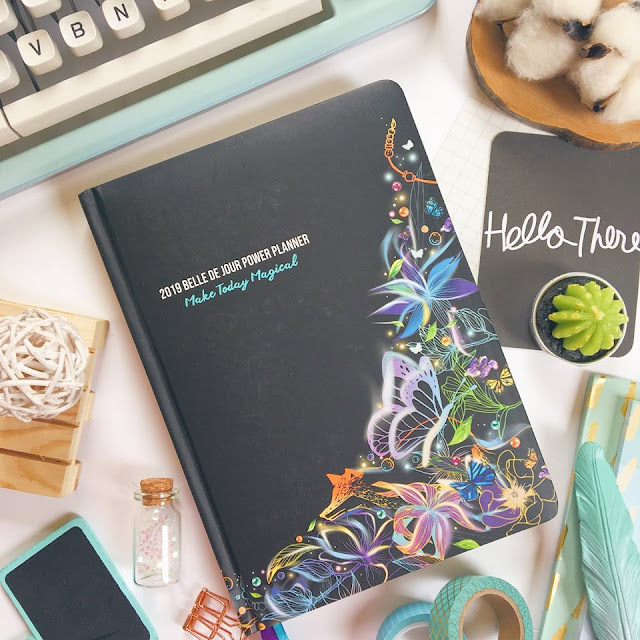 I am also looking forward to getting my hands on my new BDJ Power Planner!